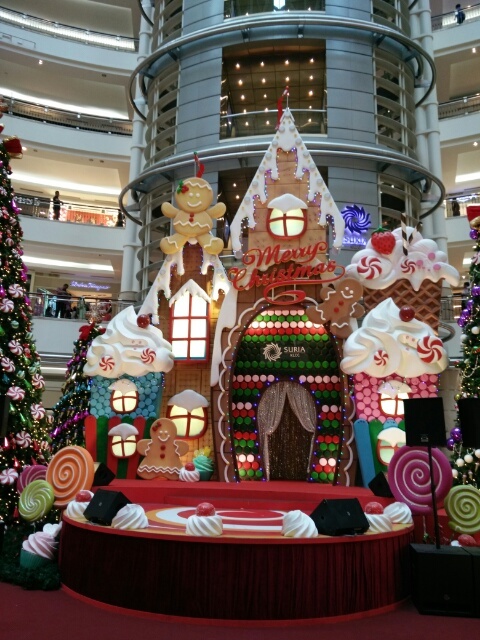 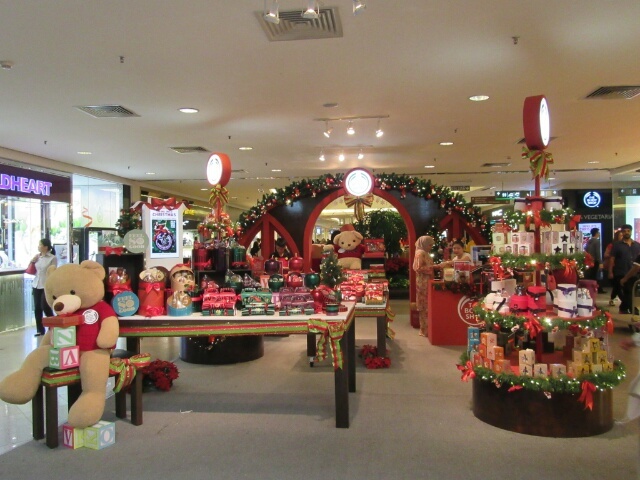 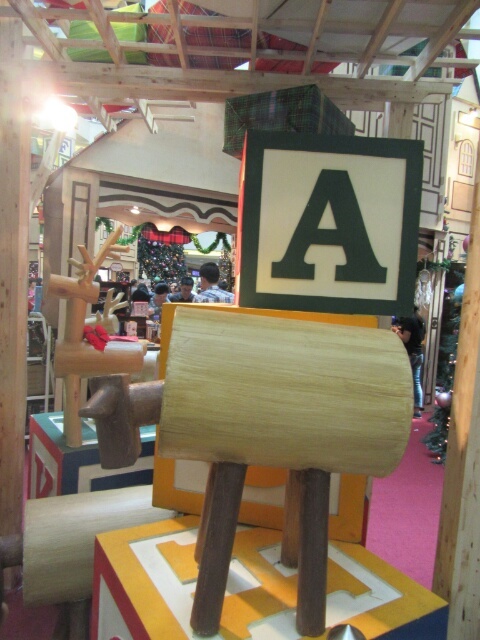 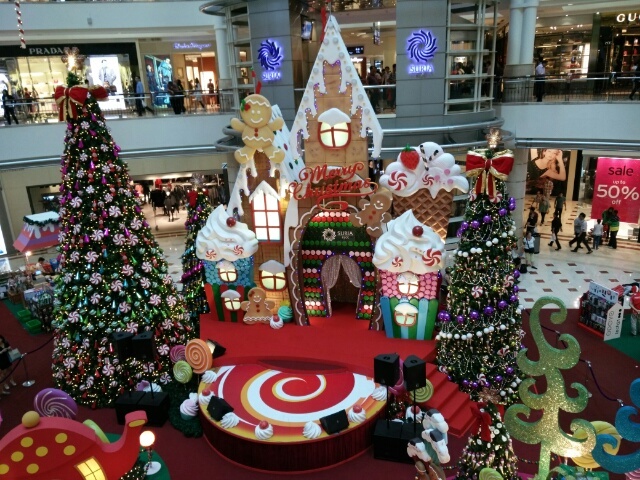 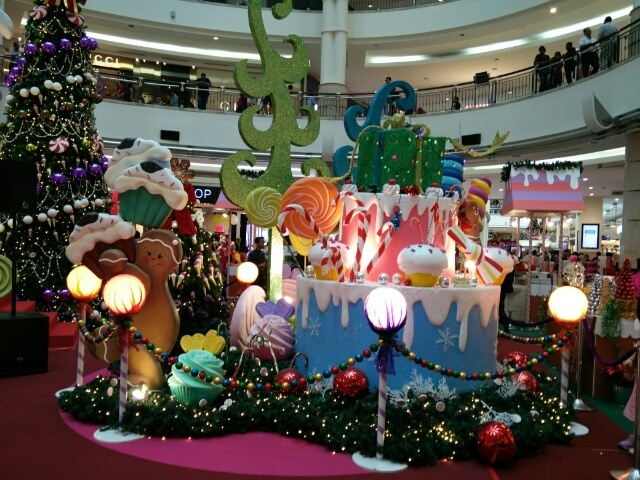 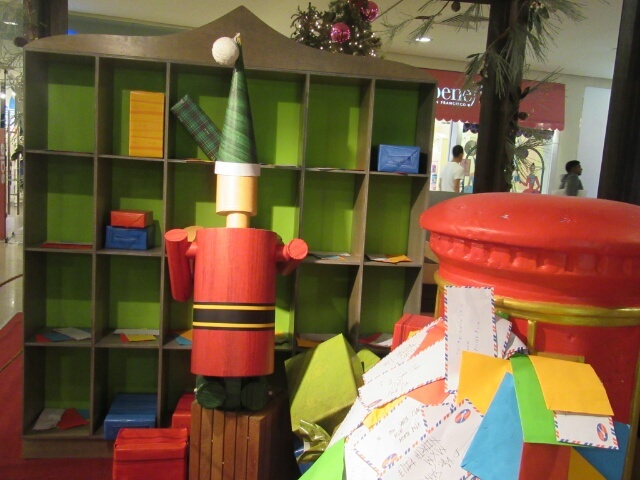 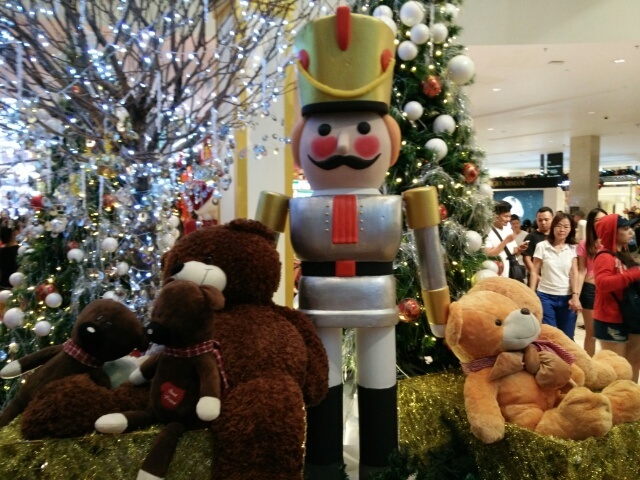 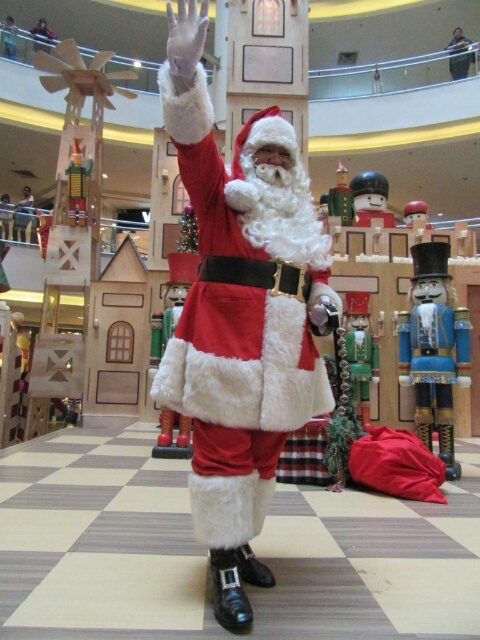 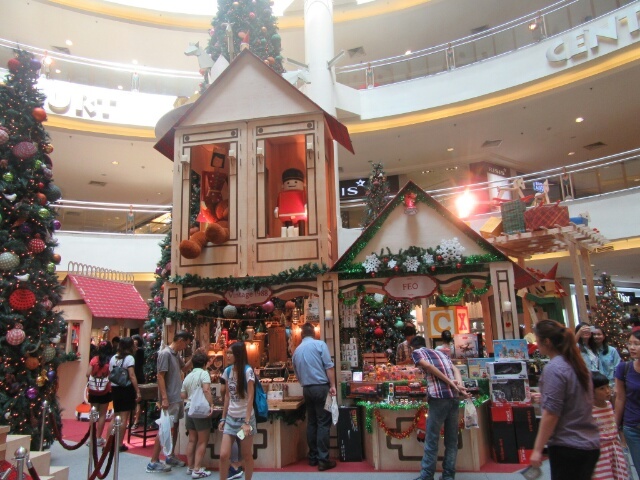 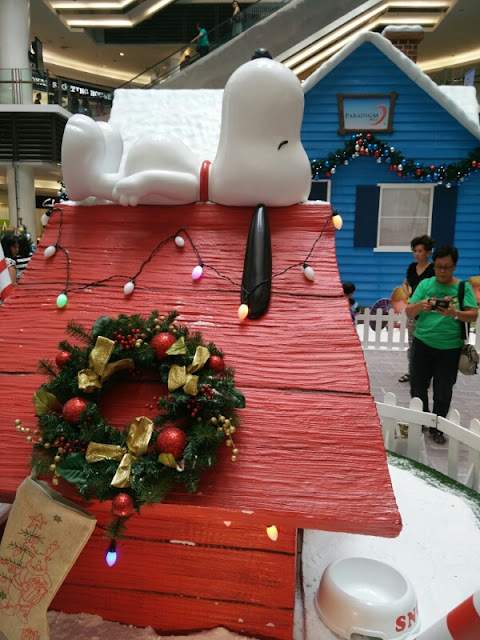 Check out the Elves Town here at the Mid Valley Megamall. 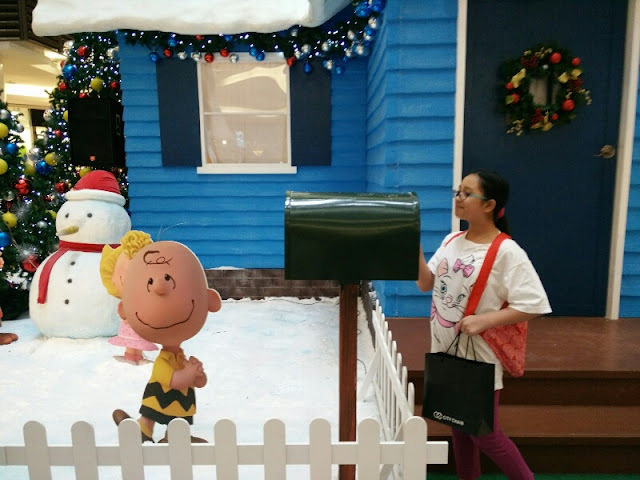 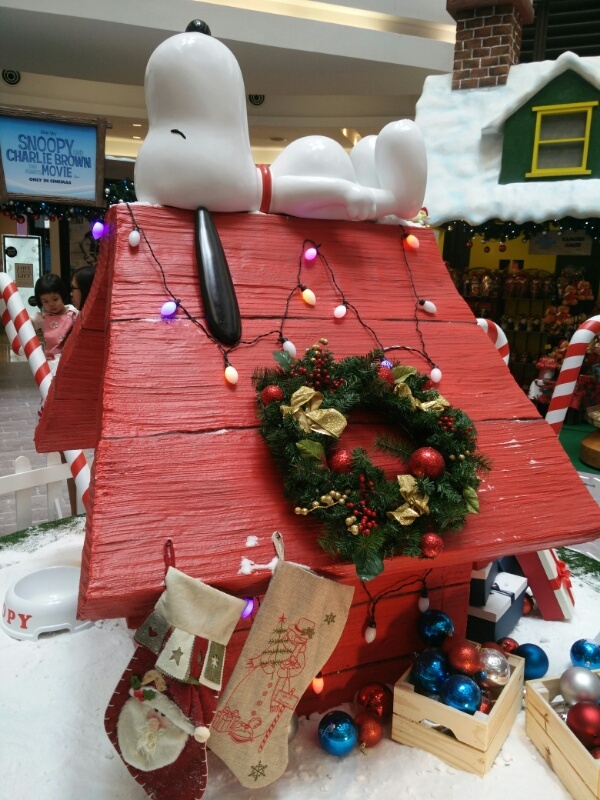 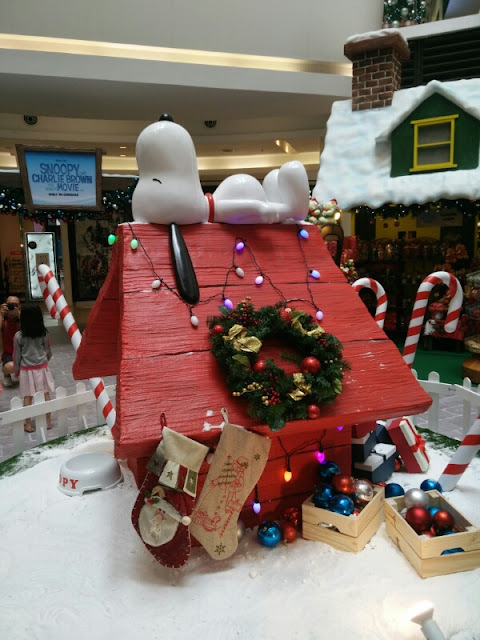 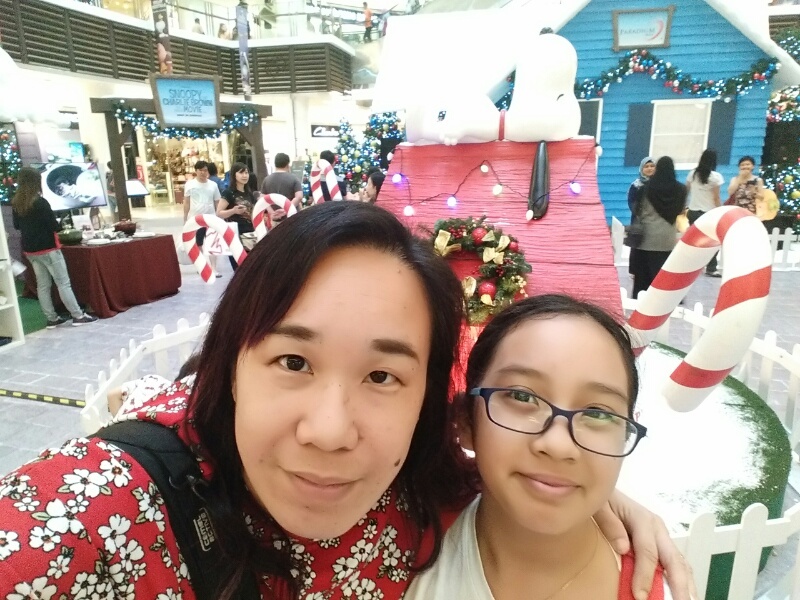 I have to bring my mini me here as it is already a custom for her to visit and take a picture with the Santa here every year and to get a nice present... just by donating RM10 to charity as well..
Paradigm Mall is promoting a Dreamy Christmas with Snoopy and the gang of course, with the Peanuts family in a little town in their atrium. 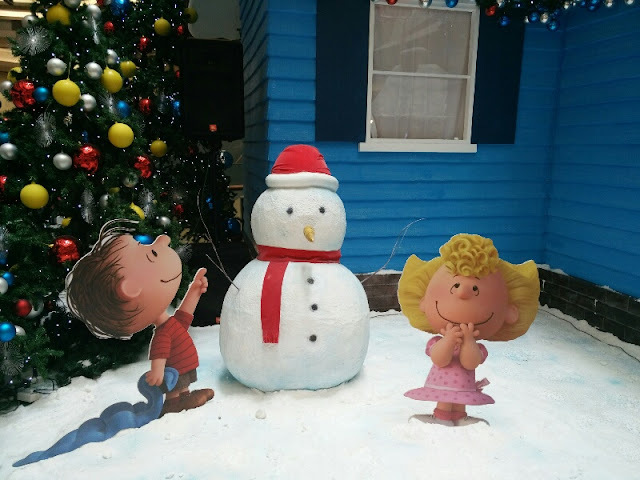 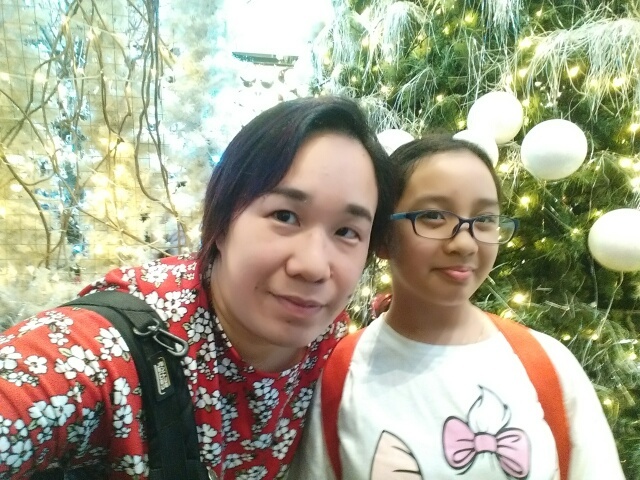 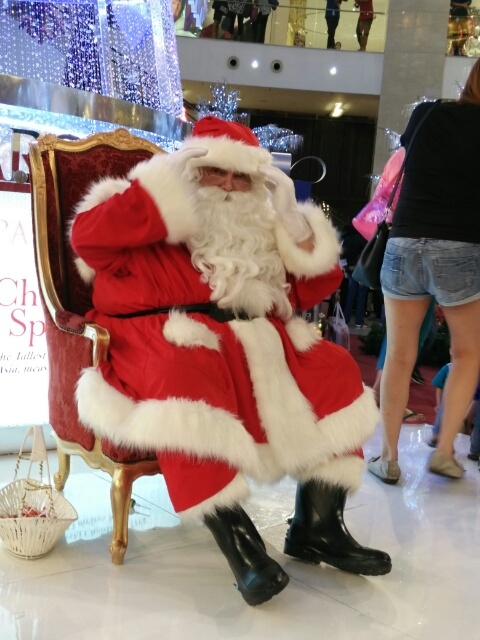 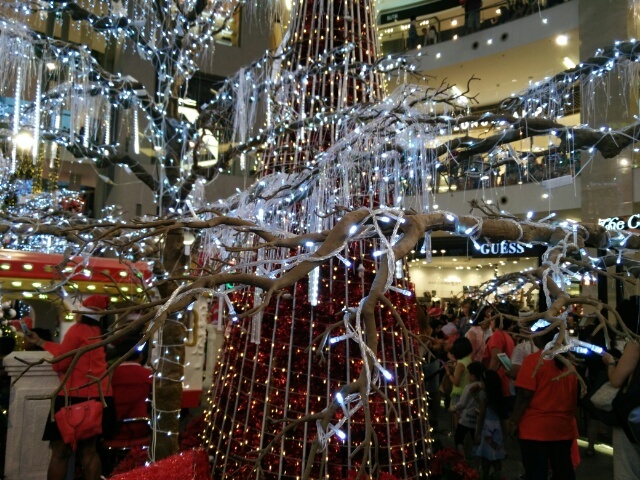 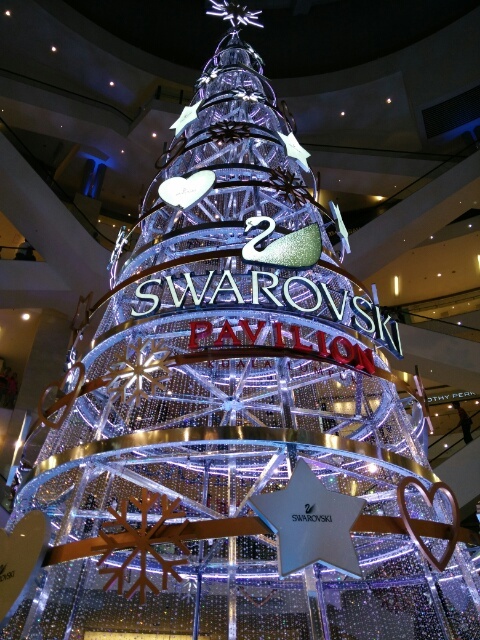 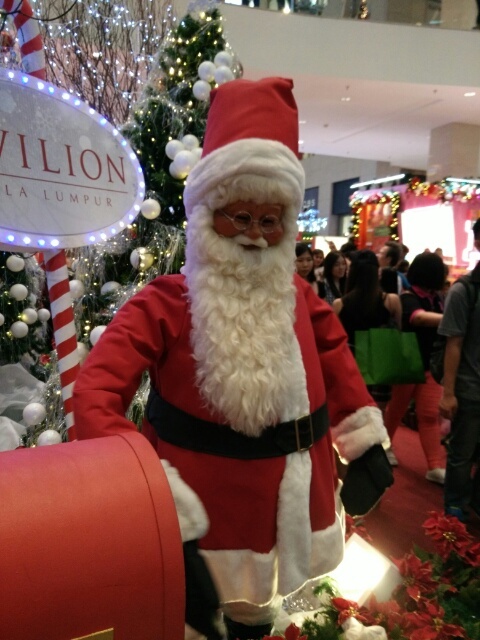 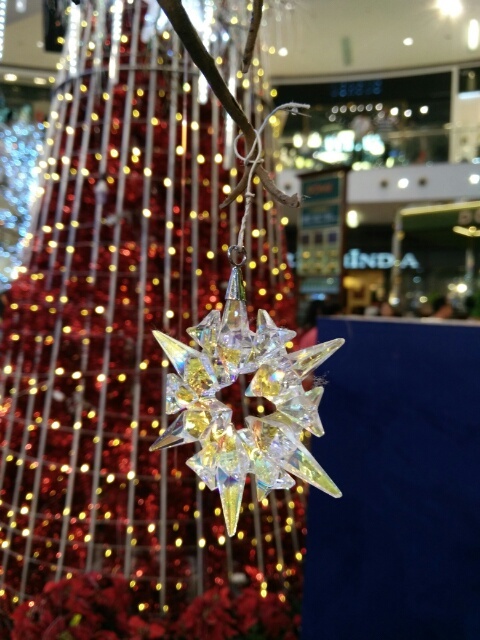 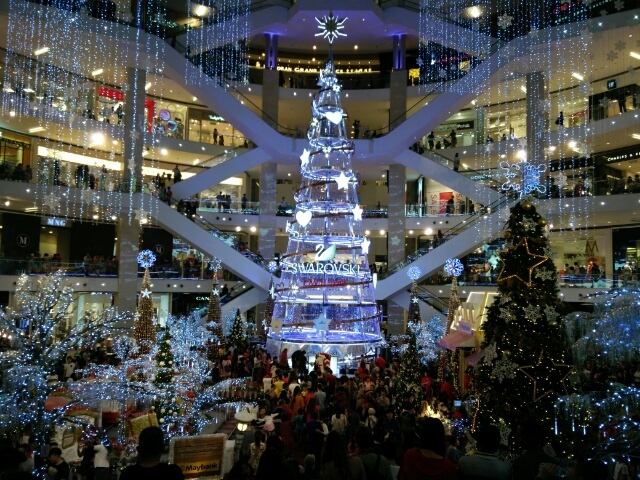 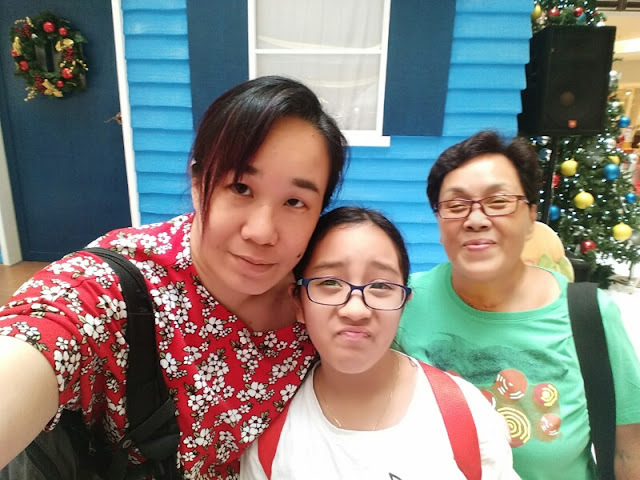 The Pavilion Kuala Lumpur definitely pulled all all the stops to have a very "Sparkling Christmas" with the tallest Swarovski Crystal Christmas Tree there and also at 8pm every evening, there is fake snow that falls and delighting all shoppers and passerbys there.. 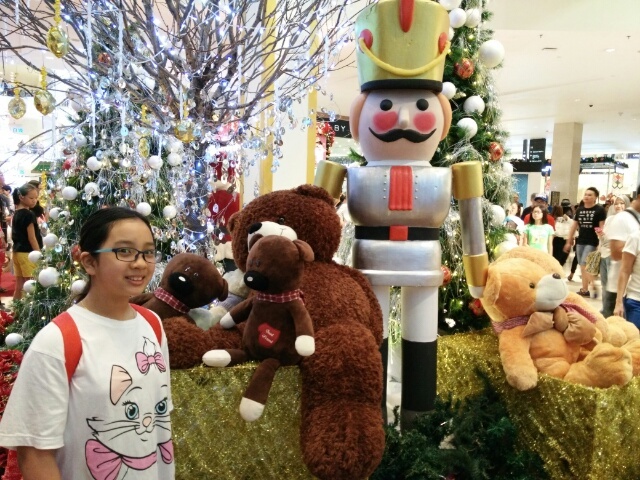 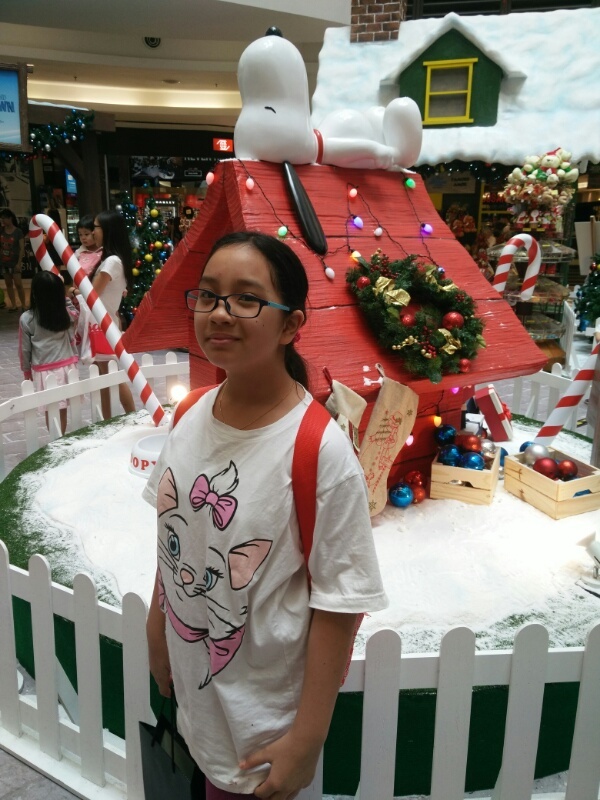 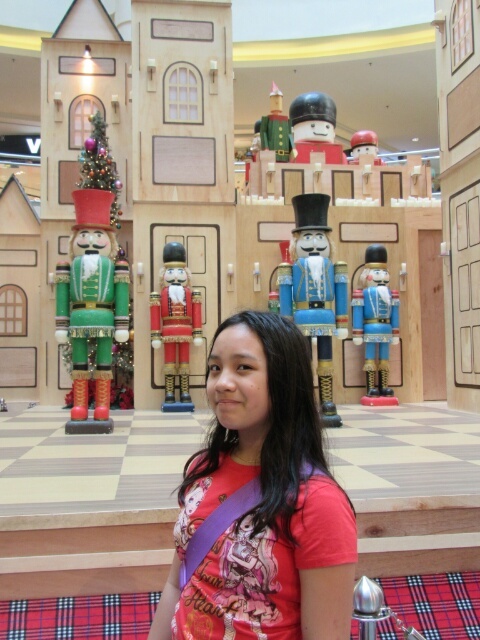 Your gal are cute ^^ The above malls are having great deco during Xmas every year!! 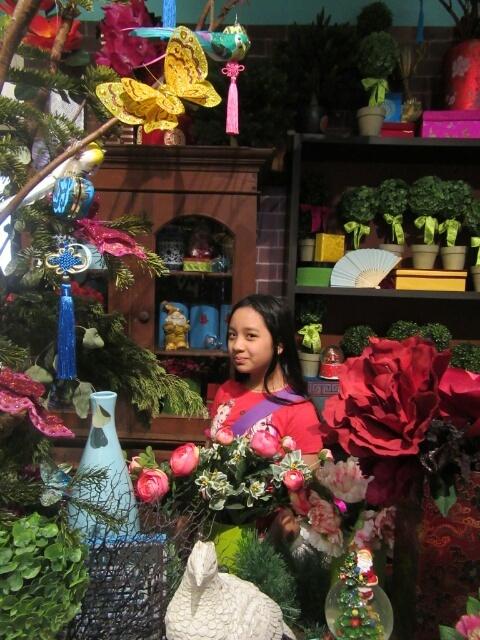 Wow so many beautiful photos. 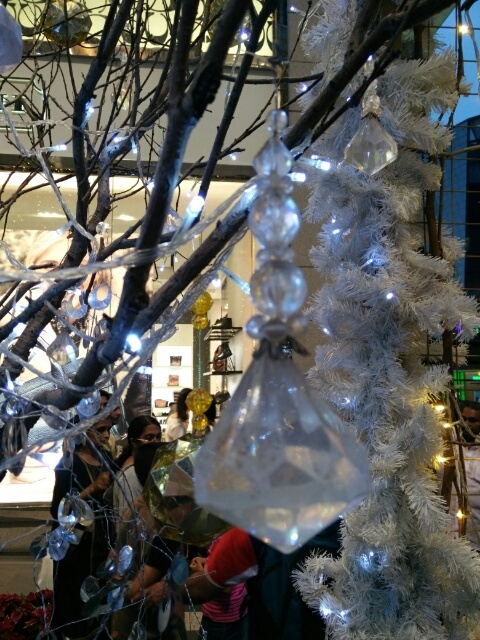 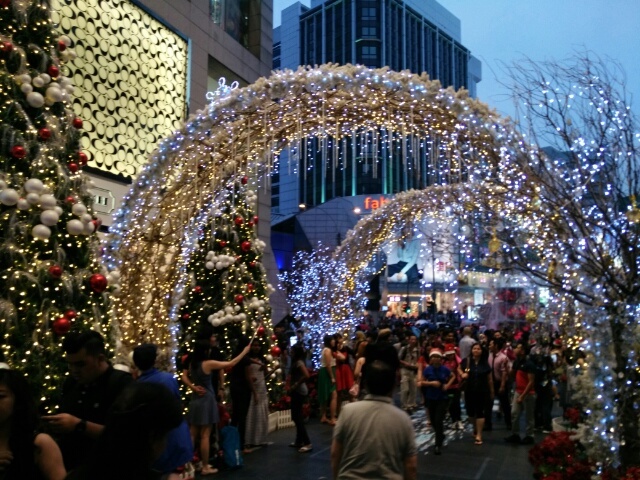 I like Pavilion KL the most la... the crystals and snow win liao. 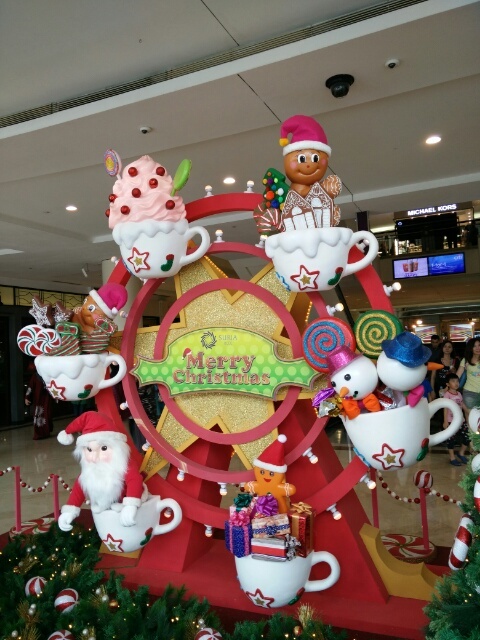 The rest are awesome also. 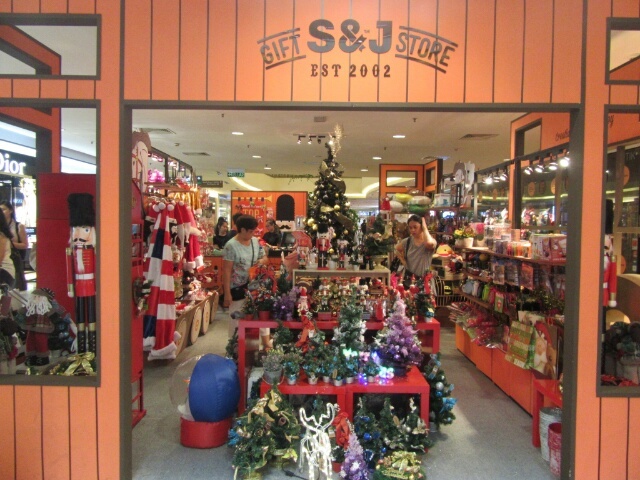 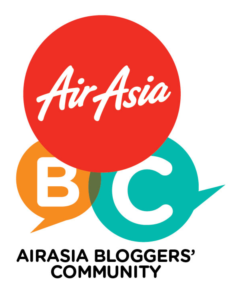 Went to the one in Midvalley and Pavillion. 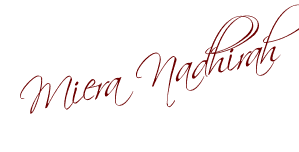 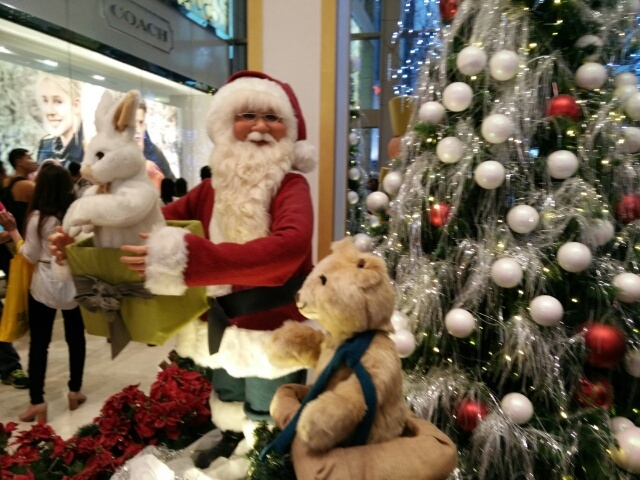 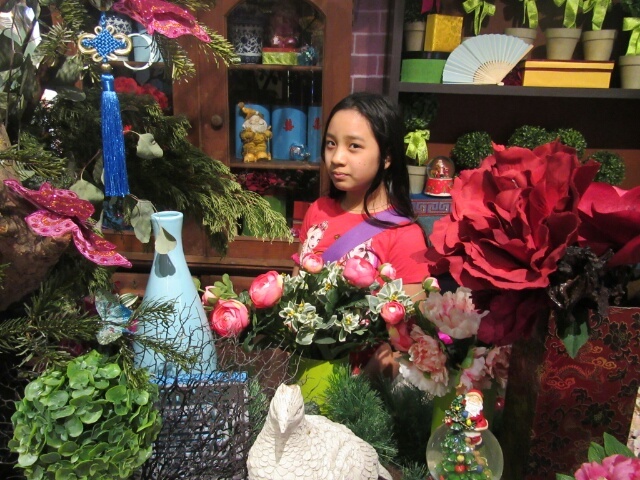 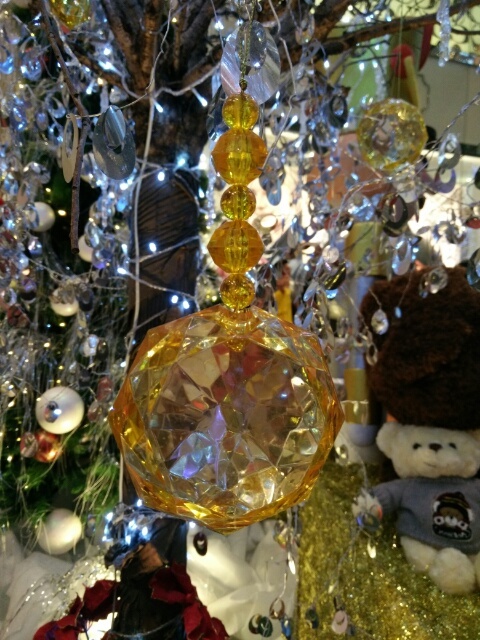 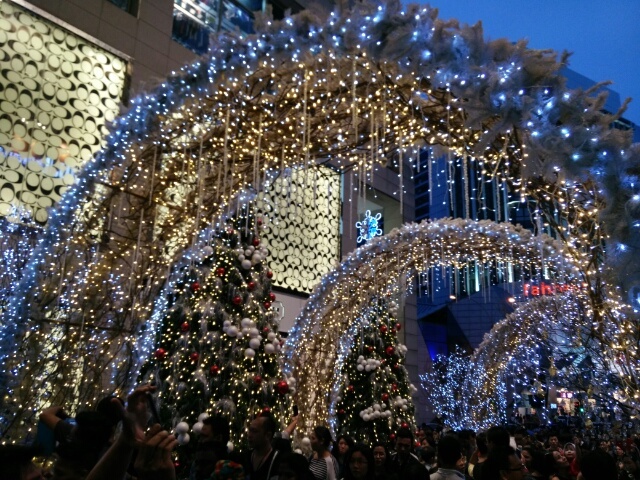 Really enjoy the Christmas season during end of the year! 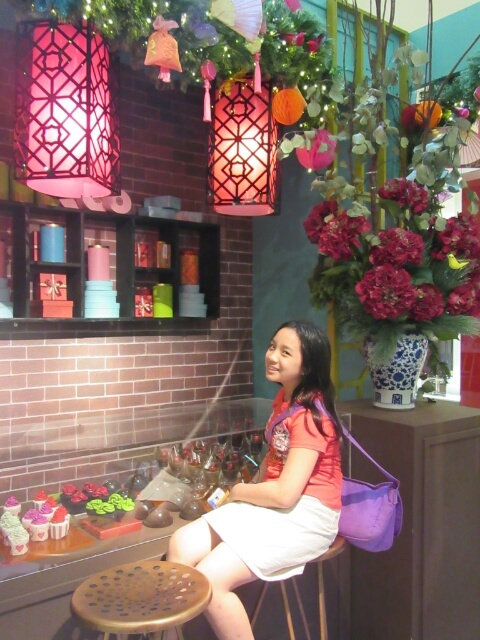 Gonna snap a lot a lot picture for memories! 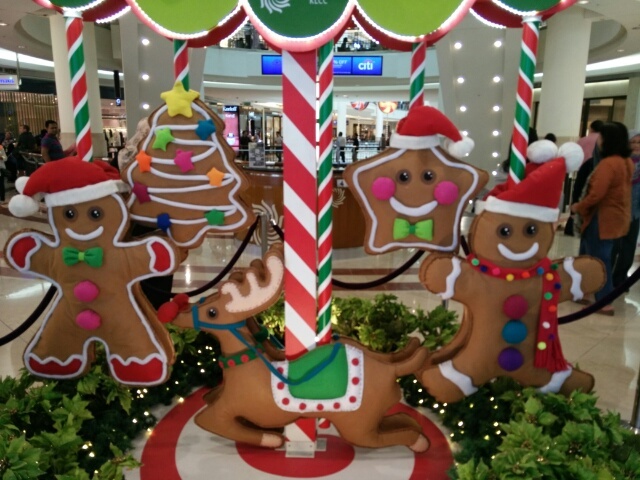 hurry before they get taken down!!!! 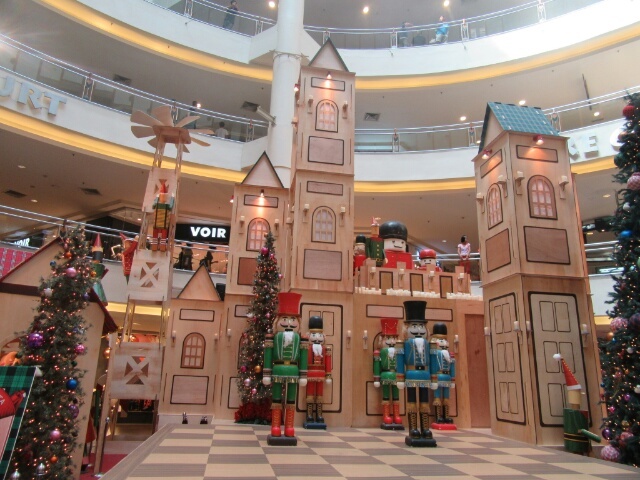 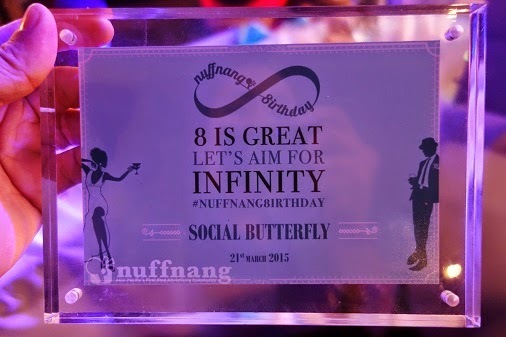 All the decorations look so nice, but for me Pacilion will always be no 1 for this year. 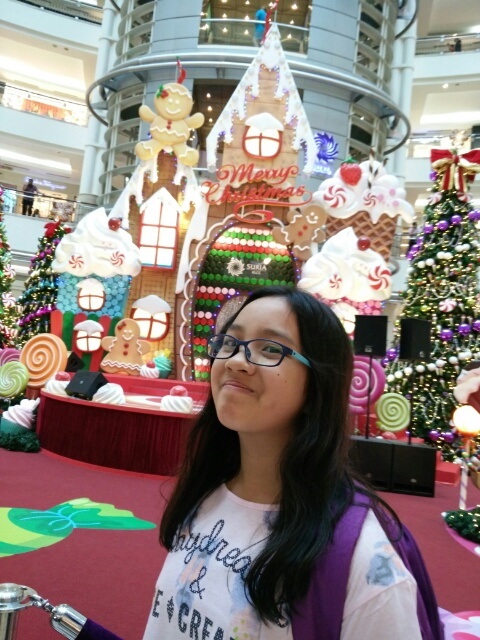 Heee. 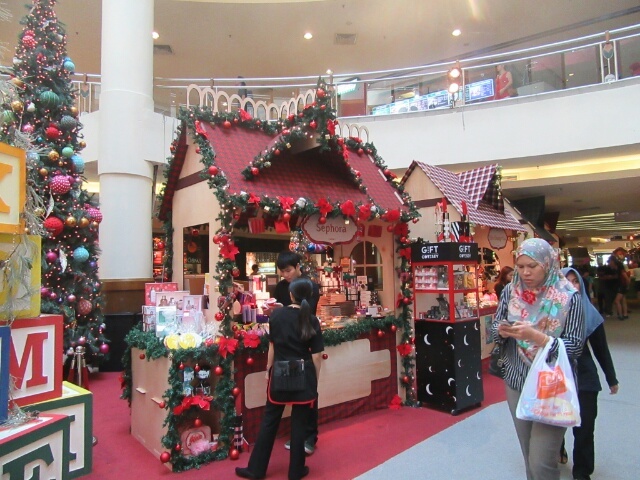 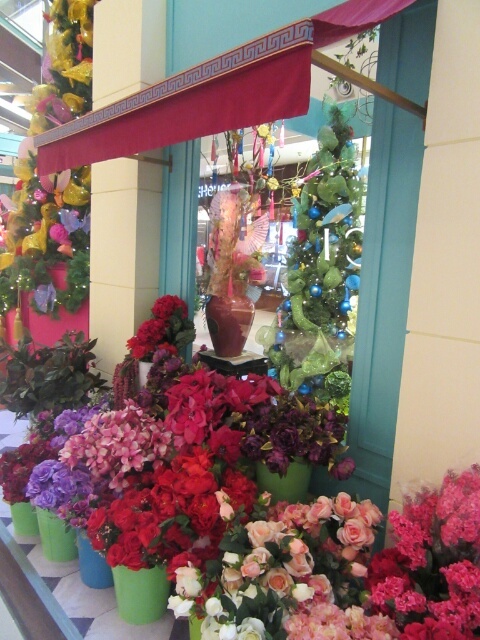 But i love the cute theme of midvalley and paradigm mall. 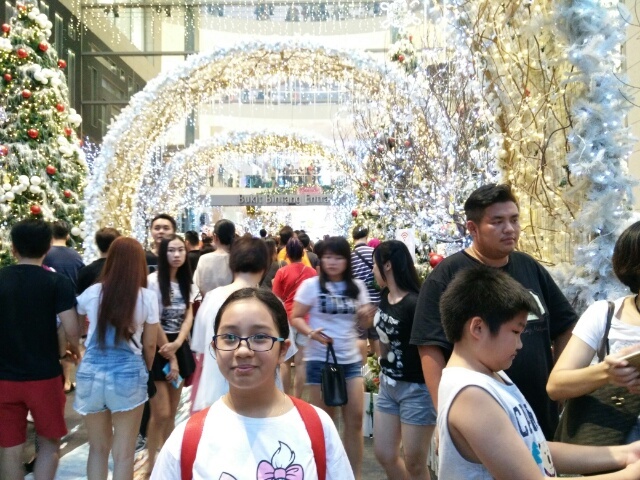 mall hopping! 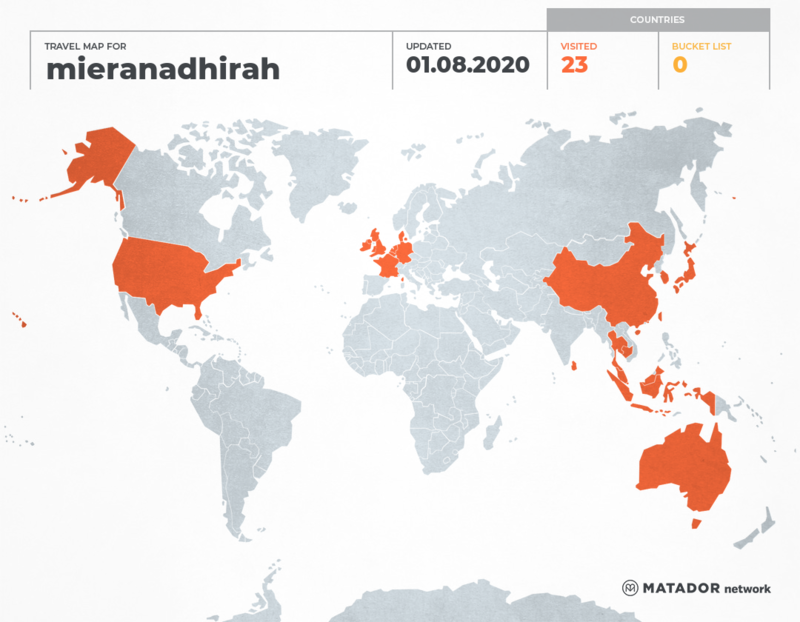 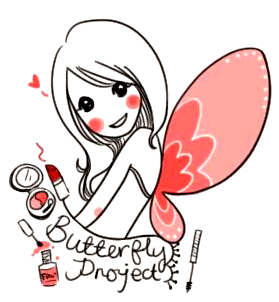 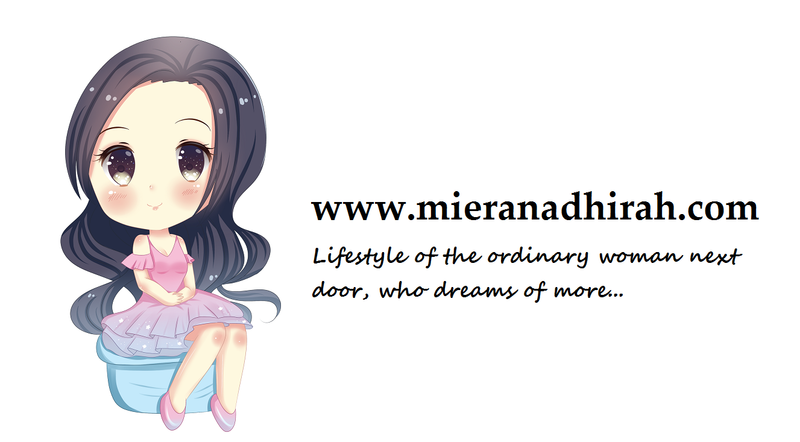 my favourite activity.. didn't have the opportunity to do it this year.. sigh. 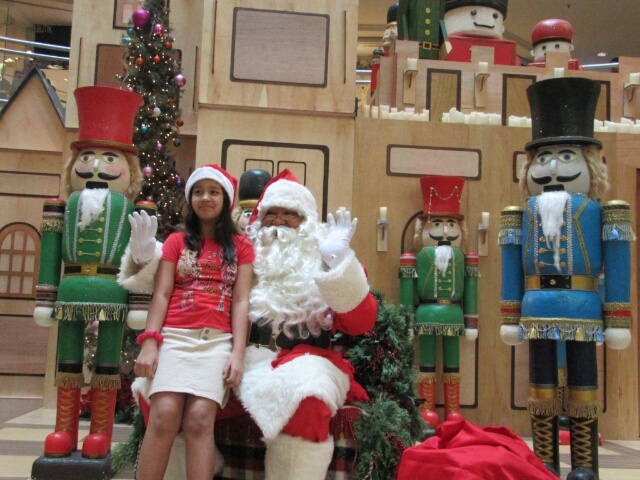 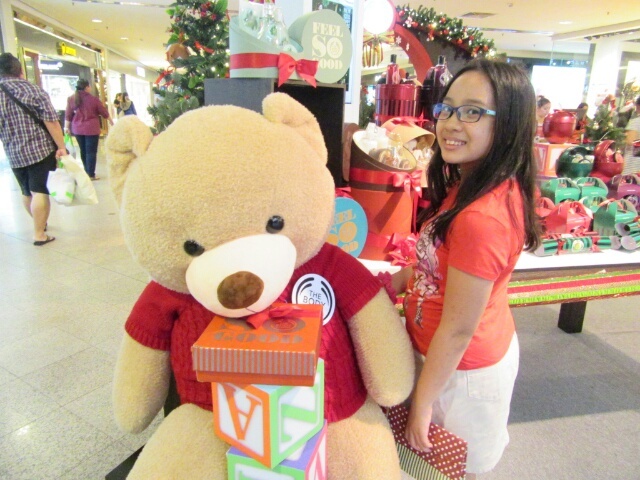 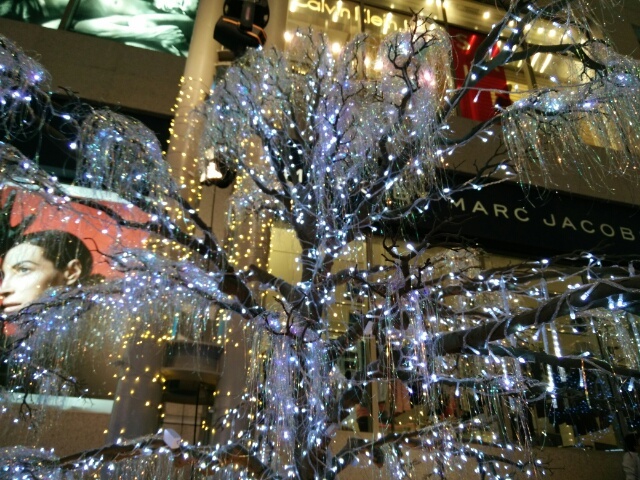 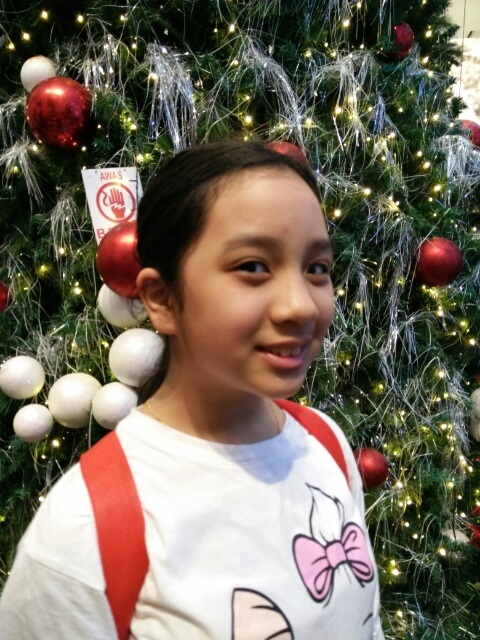 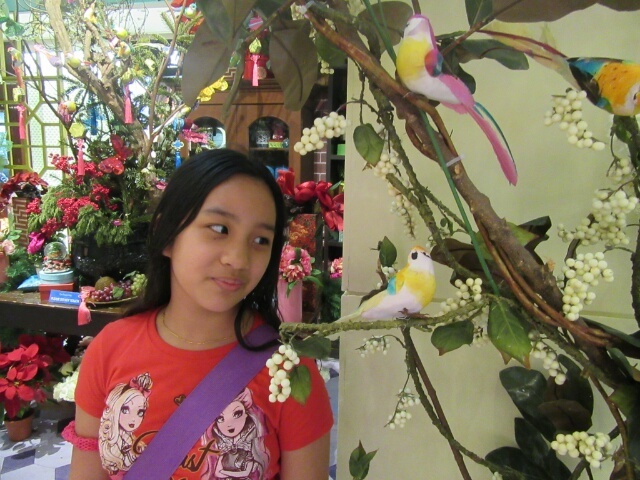 Banyak mall-hopping u went during Xmas!~ Nice! 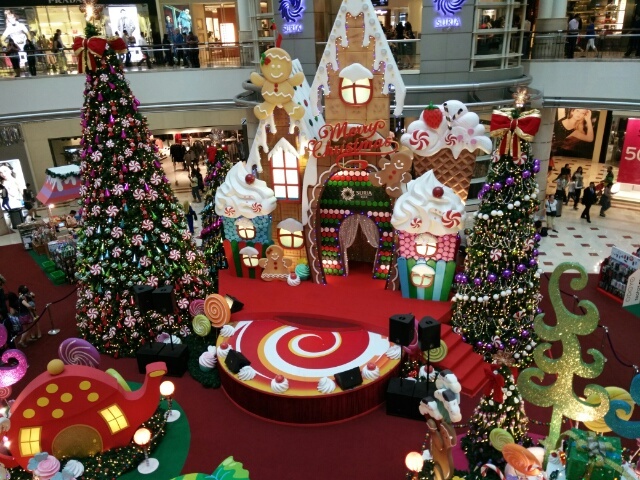 I don't feel Christmas here in Malaysia... but seeing these Christmas decors in malls somehow it makes me feel the spirit a little bit..